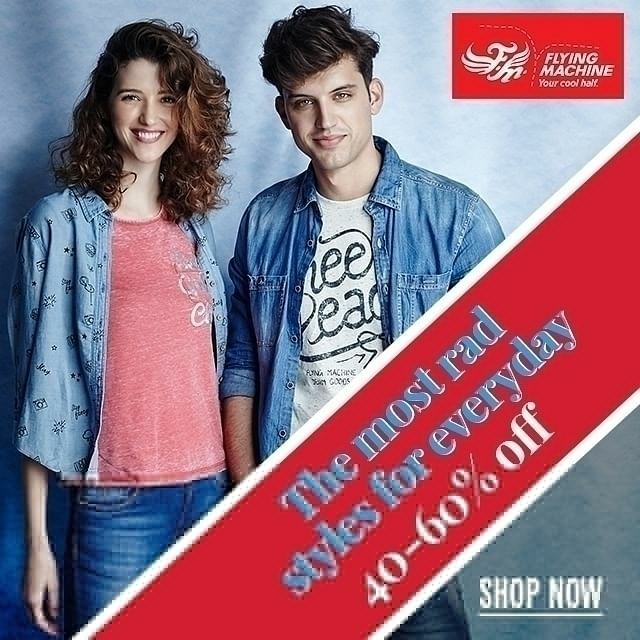 Get Flat 40-60% Off On Flying Machine Fashion Collection. 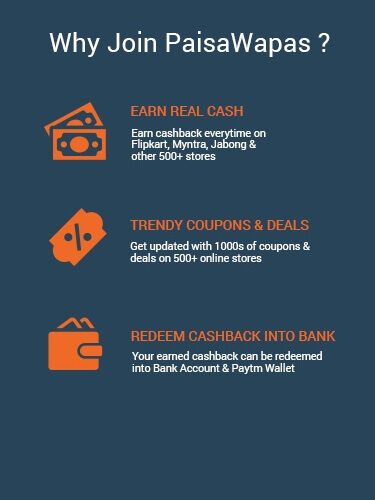 Offer Valid On The Products Listed On The Offer Page. Explore Shirt, Tees, Tops etc. No Need Of Coupon Code At The Cart. 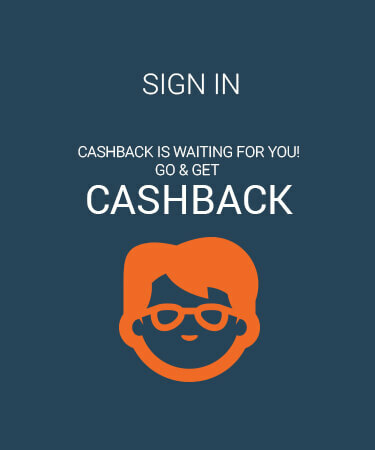 Checkout The Landing Page To Get The Products. 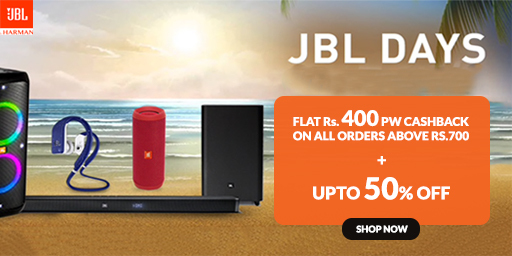 Hurry Shop Now!